Physical Therapists can help you! 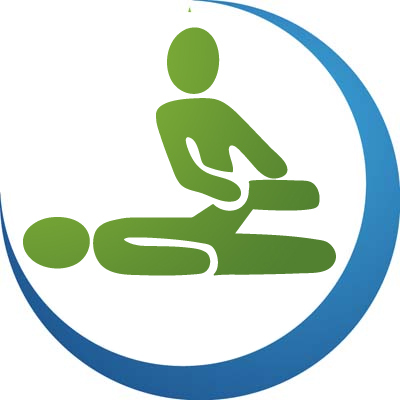 "Physical therapy is a dynamic profession with an established theoretical base and widespread clinical applications in the preservation, development and restoration of optimal physical function. The physical therapist is a health care professional who helps individuals maintain, restore, and improve movement, activity, and functioning. Their services prevent, minimize, or eliminate impairments of body functions and structures, activity limitations, and participation restrictions, enabling optimal performance and enhancing health, well-being, and quality of life. Physical therapy is provided for individuals of all ages and plays a vital role in today’s health care environment. PT’s are recognized as essential providers of rehabilitation, performance enhancement, prevention and risk-reduction services. Physical therapists also play important roles both in developing standards for physical therapist practice and in developing health care policy to ensure availability, accessibility, and optimal provision of physical therapy.